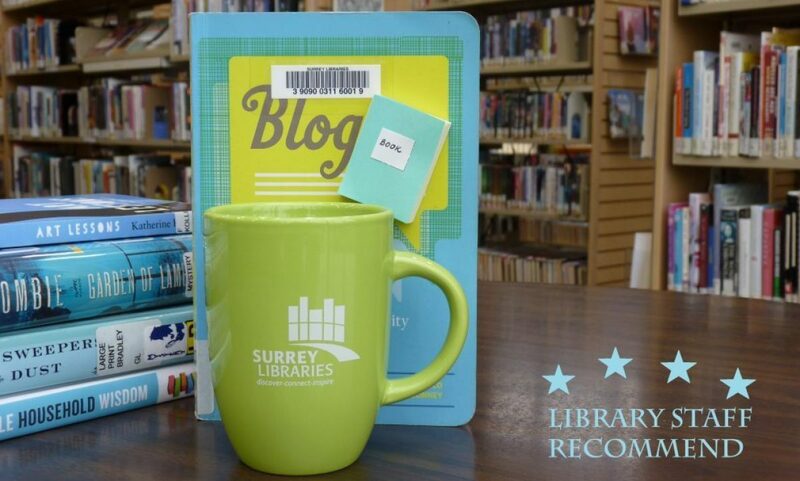 tension – Surrey Libraries Book Blog – we love these books! Jane Harper’s first book, The Dry, took us into the punishingly hot Australian outback. Now, Detective Aaron Falk and his new partner, Carmen, are sent into the heavy, close, jungle-like Giralang Mountain Ranges. Alice Russell, one of five women on a corporate team-building trail retreat, has disappeared. Tensions between the returning survivors are high, and Aaron and Carmen must get to the bottom of what happened – as well as hope to find Alice in a race against time and nature. I can’t convey how excellent Harper is at creating tension and atmosphere, and I can’t convey how masterfully she balances the mystery with a sense of simmering tension. I should also mention that each of her mysteries is impressively real. The situation and characters (and detectives!) all feel natural and organic – nothing far-fetched to be found.